Are you prone to dental anxiety? If you feel anxious and afraid at the idea of making an appointment to see your dentist in Charlotte, you have likely skipped at least a few cleanings. If you have pain in one or more teeth, you have also probably tried to ignore it or fix it by taking some ibuprofen and hoping it will go away. Unfortunately, the longer you go without seeing a dentist, the more dental work you are likely to need. Knowing this, you are even more likely to put off your appointment, for fear that it will be too painful. If any of this sounds familiar, you may want to consider the benefits of sedation dentistry. With sedation dentistry, your dentist in Charlotte will administer or prescribe a sedative to help you relax during your appointment. Many dentists offer minimal sedation with nitrous oxide, which is administered starting at the beginning of the appointment. You may also opt for oral sedation; in which case you will be prescribed a mild sedative (usually something like Valium). You will take this an hour before your appointment so that, when you arrive, you will be calm and relaxed. As you consider the benefits of sedation dentistry, think of why you might avoid the dentist. Fear of pain is the biggest obstacle for most people suffering from dental anxiety. With sedation dentistry, you will not feel that fear. 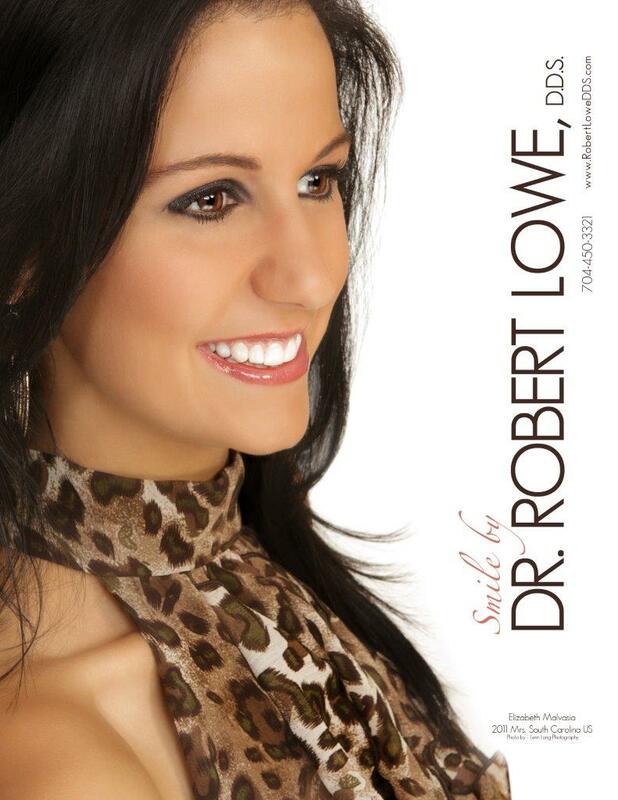 Instead, you will feel calm and confident that your visit to the dentist will go smoothly and painlessly. One of the best benefits of sedation dentistry is that it can allow you to get more dental work done at one time. For many people who suffer from dental anxiety in Charlotte, dental visits can only be so long before they feel panicked and have to stop. This severely limits how much work can be done, but with sedation dentistry, all necessary work can usually be done in a single sitting. These are only some of the top benefits of sedation dentistry. 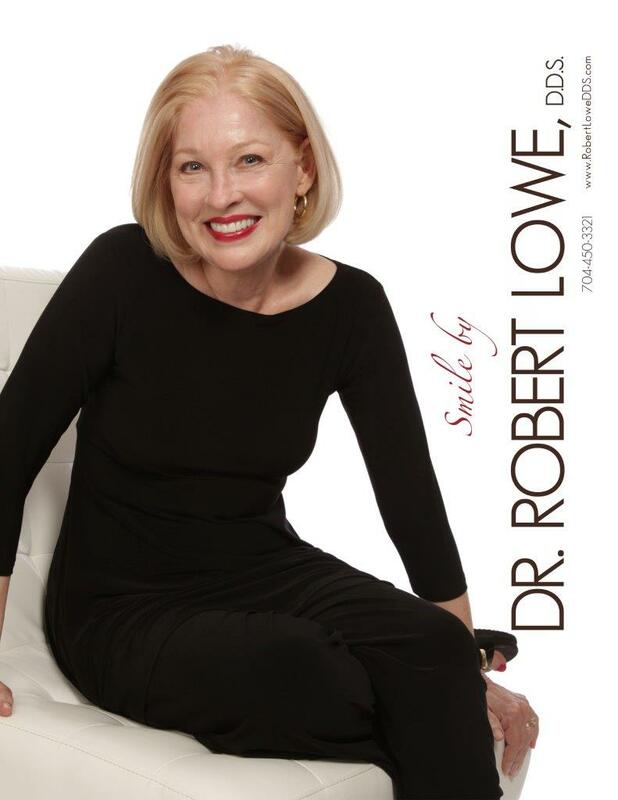 To learn more or to schedule an appointment at our office in Charlotte, please contact us at Robert Lowe DDS at 704-450-3321.